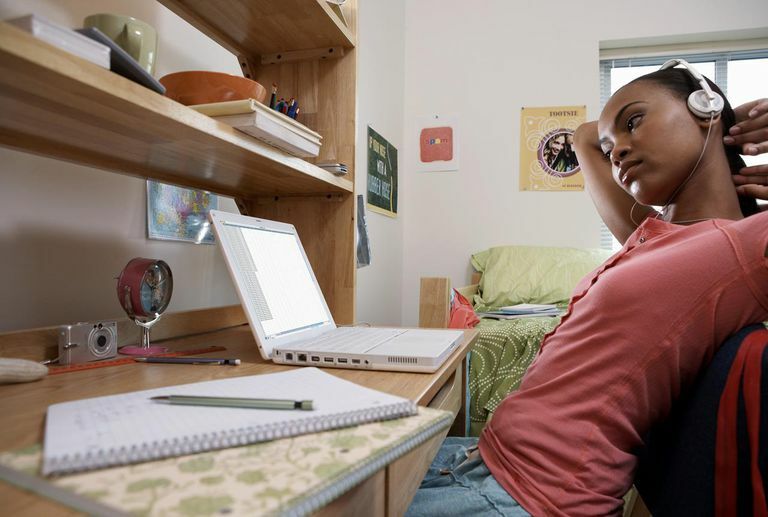 Living at home while in college is a serious option for many college students. There are many benefits -- from saving money to avoiding the chaos of residence hall life -- but also many challenges. If you're considering living at home during your time in school, make sure to think through these aspects before making a decision. Finances. You may save money by not having to pay for room and board. But you may also have other expenses that you wouldn't have if you lived on campus, like commuting costs (gas, car maintenance, a bus pass, carpool costs), parking expenses, and food that you'll get stuck buying when you're on campus during the day. Make sure to consider the costs of living with your parents as well as living on-campus to make sure you're taking everything into consideration. Time. Living at home may take time away from what you can spend physically connected to your campus. On the other hand, you may be more efficient at home than you would be in a residence hall, for example, when doing your homework. Think about time and safety intersections, too -- you may not mind staying late one night to finish a group project, but will you feel safe commuting home if it's really late? Personal factors. Living on campus or with your parents is a personal decision. 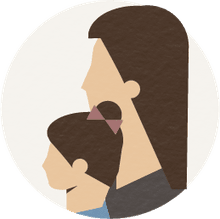 You may want to connect more with other students (in a residence hall or Greek house, for example), or you may want or need to stay closer (physically and personally) to your family. How will living at home have an impact on your personal life? Your family life? Your social life? Will you regret not living at home? Will you regret not living on campus?